How Dirty Are Ball Pits? If you’re a parent, you’ve probably deposited your kid in a ball pit at least once in their life, whether it’s at Ikea, a pizza place or a birthday party. But have you ever taken a second to consider just how dirty that ball pit is? Probably not, but unfortunately science has done it for us, and the results aren’t pretty. 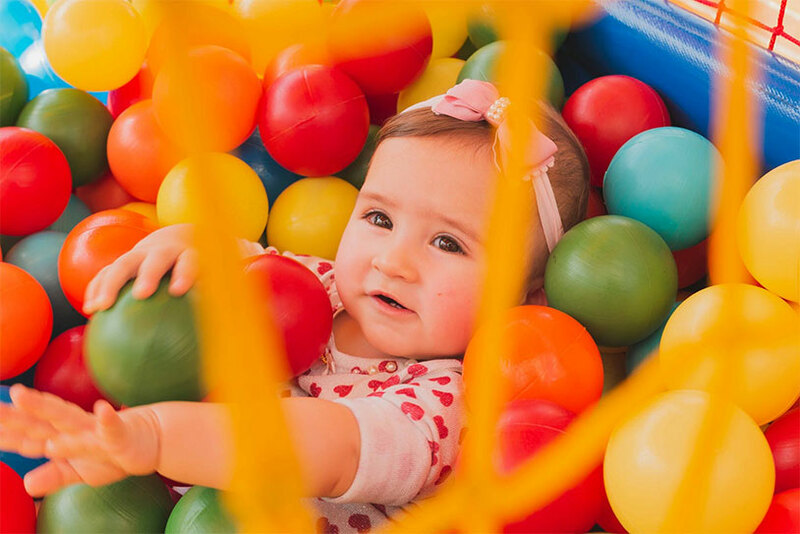 A new study published in the American Journal of Infection Control will make you think twice before you ever deposit your little one in a ball pit again. When the article leads off with “Ball pits are often contaminated with visible dirt, vomit, feces or urine, providing an origin and permissive environmental factors for microbial contamination,” you know you’re in for a rough ride. It’s no secret that kids in and of themselves are often pretty damn dirty, and naturally that dirt can easily transfer itself to an enclosure full of hollow plastic balls. The study examined six ball pits around Georgia, removing and bacterial swabbing 15 balls from each. While that’s a small sample size, it’s fair to assume that ball pits are equally dirty the world over. They discovered 31 unique bacterial species in ball pits, including Enterococcus faecalis and Streptococcus oralis. Even worse, if accidents happen in the pit, as they always do, it can be very difficult for the owners and parents to notice. Unlike a swimming pool, the balls are opaque and do a great job of hiding turds, puke and other unpleasant substances.